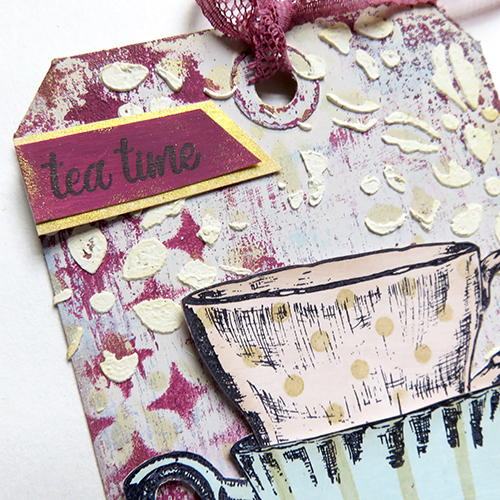 Published July 9, 2018 at 500 × 500 in Release July 2018 – PaperArtsy and scrapcosy – Tea Time! Click on follow and be the first one to know what's going on in scrapcosy. Enter your email address and receive notifications of new posts by email.